Image: Phillip Faraone/Getty Images for The Wall Street Journal and WSJ. Magazine. The last two Academy Awards were hosted by Jimmy Kimmel, but not this year. 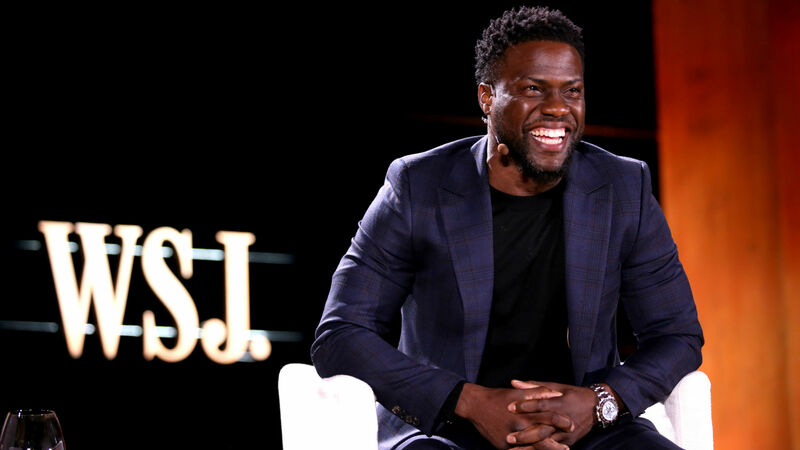 The 2019 Oscars will be hosted by none other than Kevin Hart. He confirmed his exciting hosting gig on Instagram on Tuesday evening, and there’s no denying the comedian is overjoyed by the news. As it usually goes when any host is announced, Twitter has some thoughts. It seems like there are more mixed emotions than anything. Some people are happy about Hart’s news, whereas others aren’t feeling it. Below are just a few reactions. Let me say this in Kevin Hart’s favor: At least he’s always wanted to host the Oscars! So often, men host award shows and act like it’s a punishment. He won’t do that. Wow, it was true. No one wanted to host the oscars. Kevin Hart is hosting the Oscars which is awesome… especially if he hires a diverse writing staff. Don’t really know what to feel with Kevin Hart hosting the Oscars. If it’s anything like his movies, it’s gonna be hard to watch. And that’s how it usually goes when most anyone is chosen to host an awards show. Whatever the case, Hart is ready, willing and able to add Oscars host to his resume. Seeing as the Night School star also has previous hosting experience (he hosted the 2016 MTV Movie Awards with Dwayne “The Rock” Johnson), Hart will probably feel right at home on the Oscars stage when it airs on Sunday, Feb. 24 on ABC.